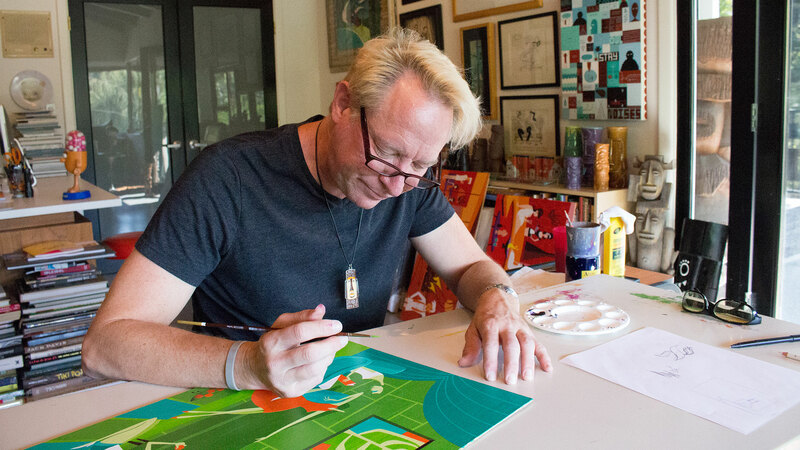 Josh Agle started producing prints in 1999 to meet the growing demands of collectors. 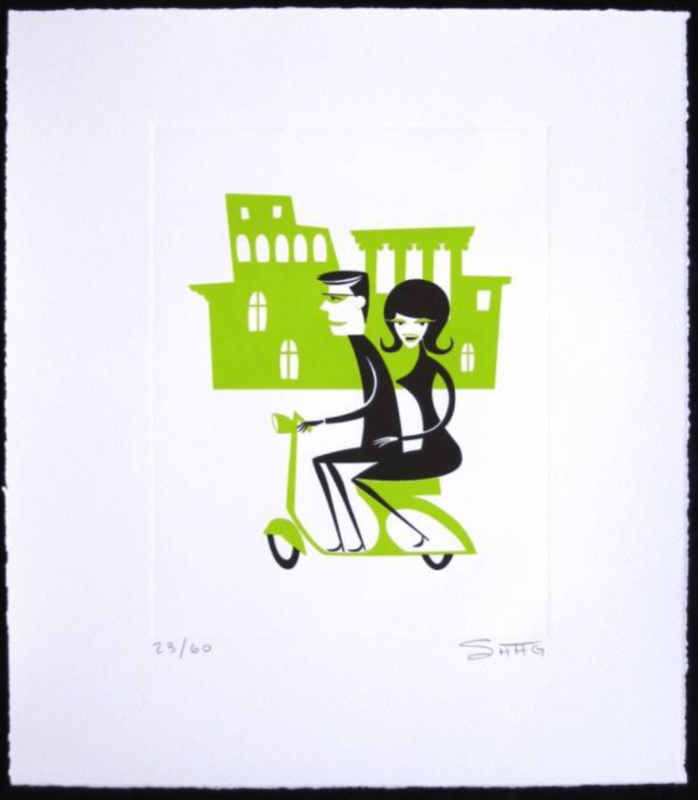 He has mainly produced limited edition serigraphs but also lithographs, giclée’s, and etchings. It is important for those buying these prints to understand how they are numbered for both the regular edition and any associated proofs. An edition is a planned production of prints made following a standard process and usually produced within a single time period. In an open edition, the number of prints is only limited by the wear on the manufacturing materials or by the artist themselves. 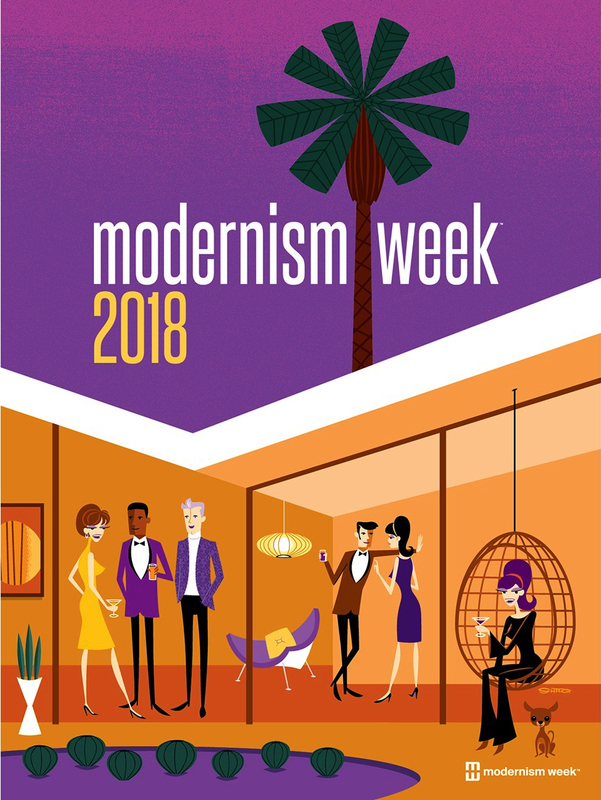 Posters, such as the one for Modernism Week 2018, are simply color printed in an open edition. These will not be numbered but may be signed by the artist in person at an event or exhibition. 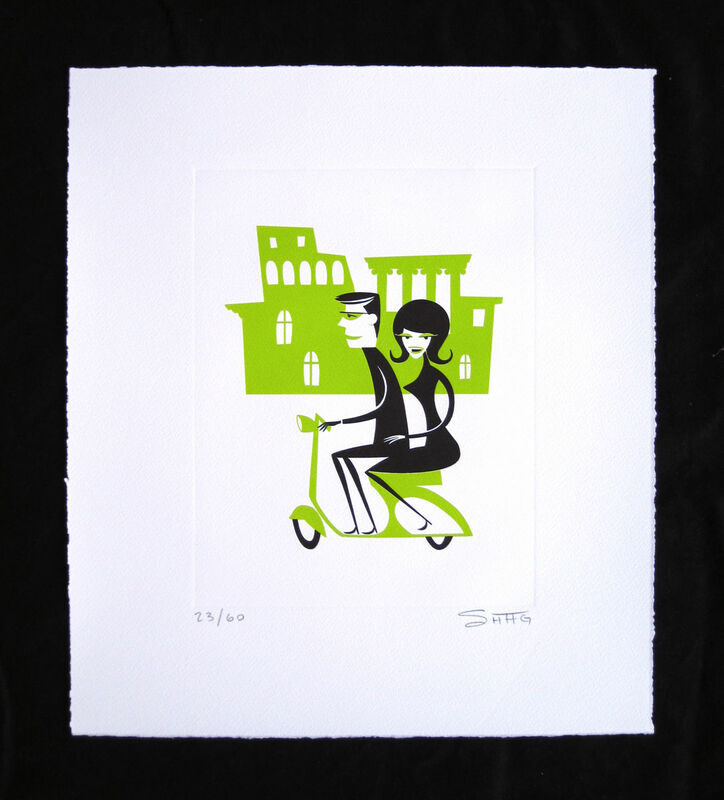 In a Limited Edition, a fixed number of prints are created with the agreement that no further copies will be later produced. 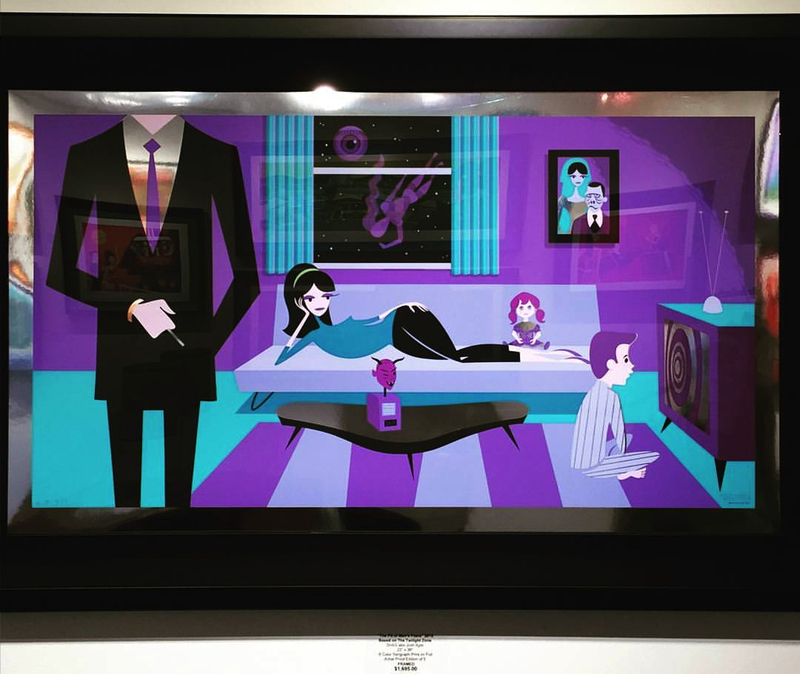 Each print is hand signed in pencil by the artist in the bottom right corner and hand numbered in the bottom left corner to show the print number and total edition size, for example 55/200. Pencil notations are harder to reproduce by computer. A title may also be added to the bottom center of the print, either by hand or printed. A smaller number of copies in an edition will increase investment potential as scarcity drives value. Emerging artists typically create larger editions to balance financial returns against hampering sales. 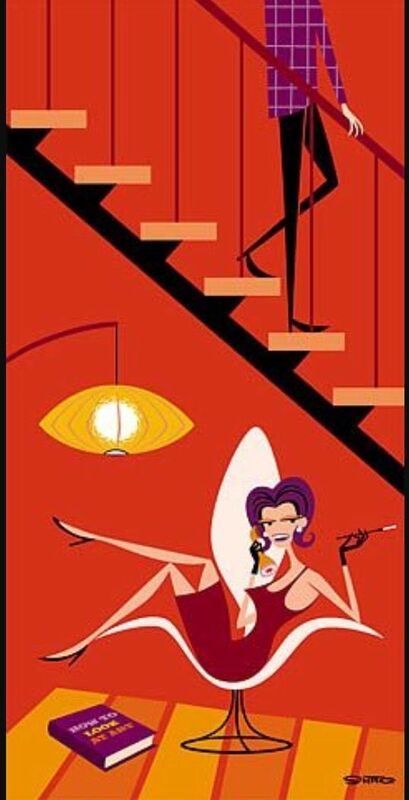 Shag’s first two prints in 1999 were limited to 500 copies each, his latest prints are generally limited to just 200 copies. 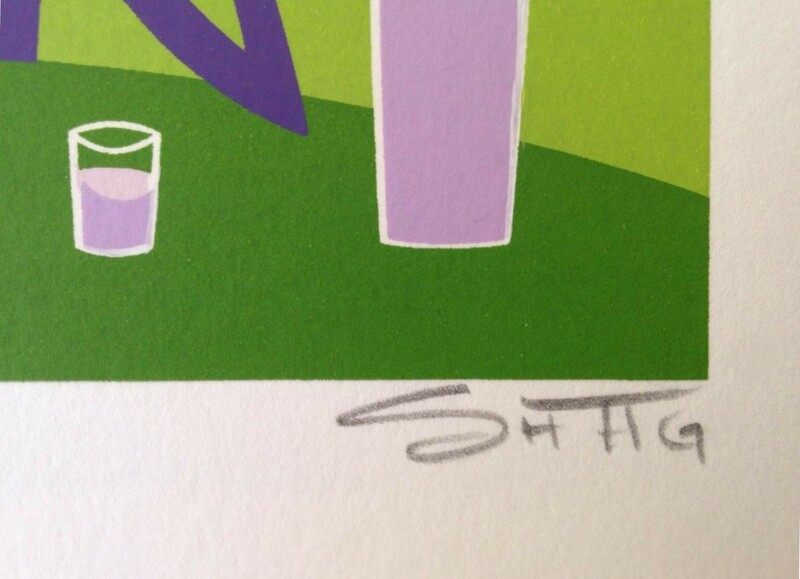 Prints within a limited edition run are rarely numbered in the order that they are printed in. The prints are dried on racks and removed haphazardly for artist signing days or weeks later. 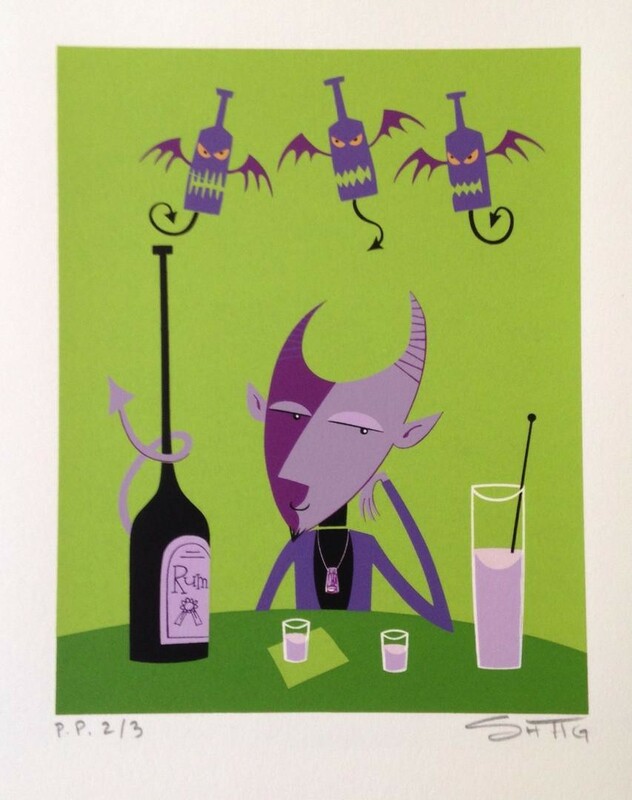 The first print and last print in a limited edition serigraph print run will be identical. 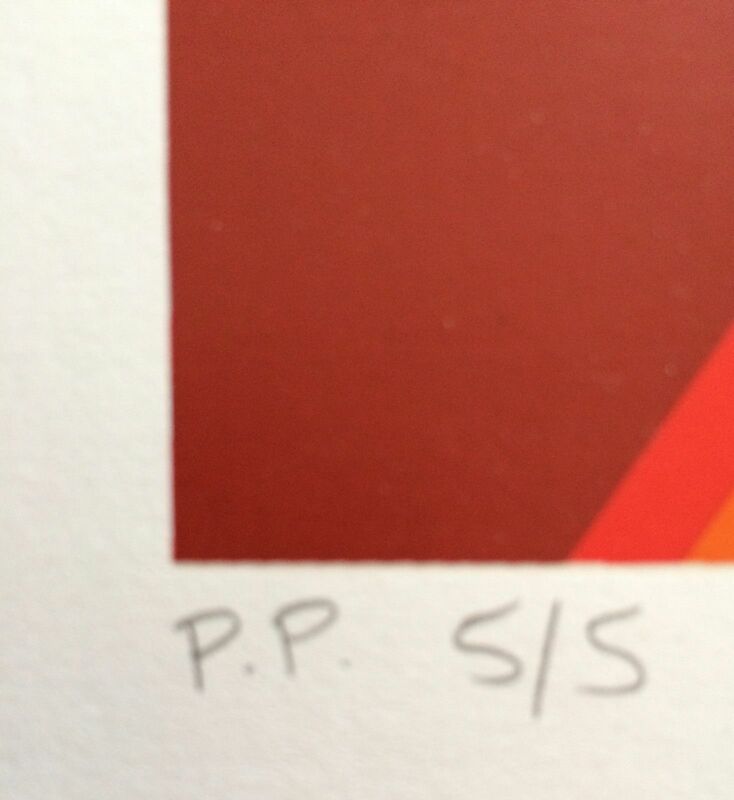 Artist proofs are, in theory at least, prints pulled during the printmaking process to check for quality. 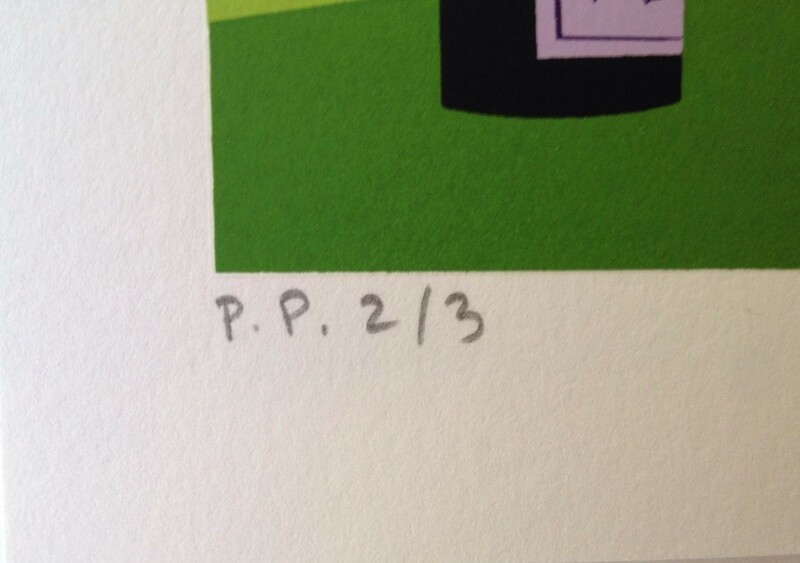 Around ten to fifteen percent of a print run will be pulled as artist proofs, these will be signed by the artist and marked with a serial identifier followed by A.P. The artist proofs are not supplied with a certificate of authenticity but are identical to the standard limited edition prints. 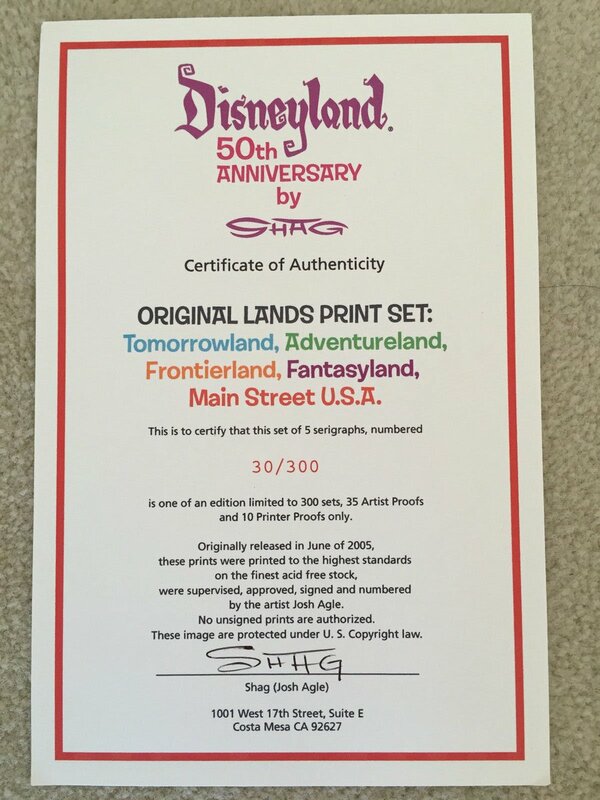 They may not be sold as part of the limited edition print run and therefore do not contribute to the edition size. Often they are kept by the artist and sold at a later point for a higher price. Trial Proofs (T.P. ), also known as or Test Proofs, are working proofs pulled during production to verify each stage of the process. They are produced before the B.A.T. proof and may be prior to minor corrections, or be on different paper. There are generally only a few trial proofs and they are often slightly different from each other and from the main edition. A Printer Proof (P.P.) is one or more complimentary copies given to the publisher. Often a single copy is given to each craftsman involved in the production of the print. 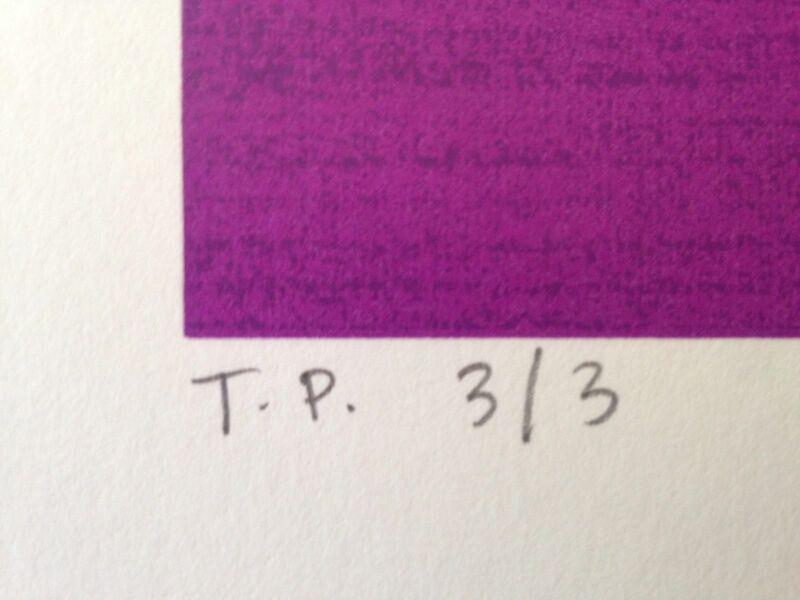 A Color Trial Proof (C.T.P.) differs from the regular prints in the color of one or more of the inks being used. 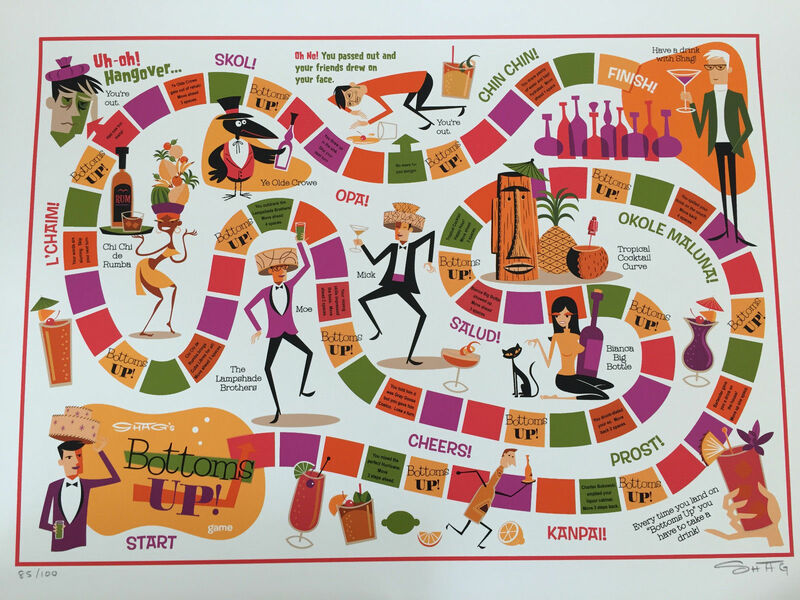 These prints are produced, prior to the B.A.T. when adjustments in color are being made. They are sometimes marked simply as trial proofs and differ from the regular run. A Studio Proof (S.P.) is identical to the regular edition and printed as part of the same print run on identical paper. 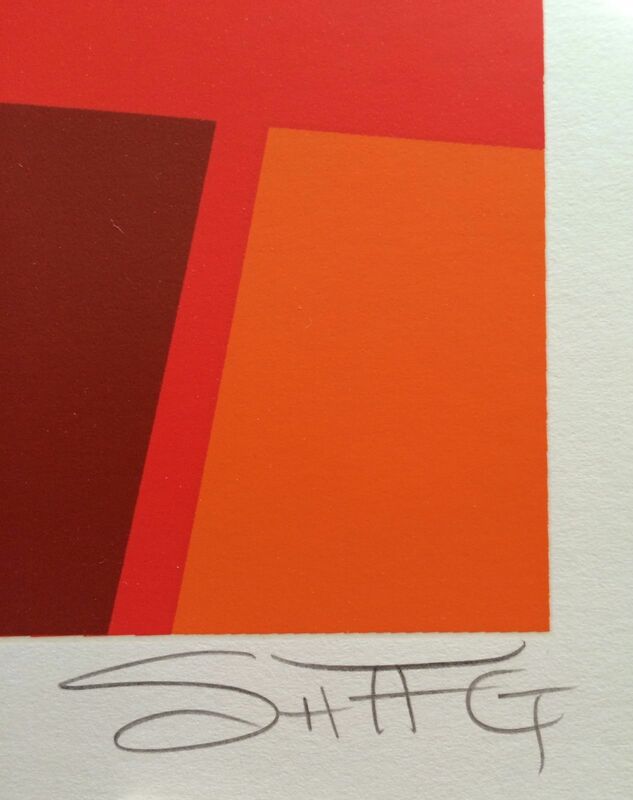 Studio Proofs are given by the artist as gifts or sold along with the limited edition prints, or separately later. There are fewer studio proofs produced than artist proofs, this scarcity commanding a higher price. 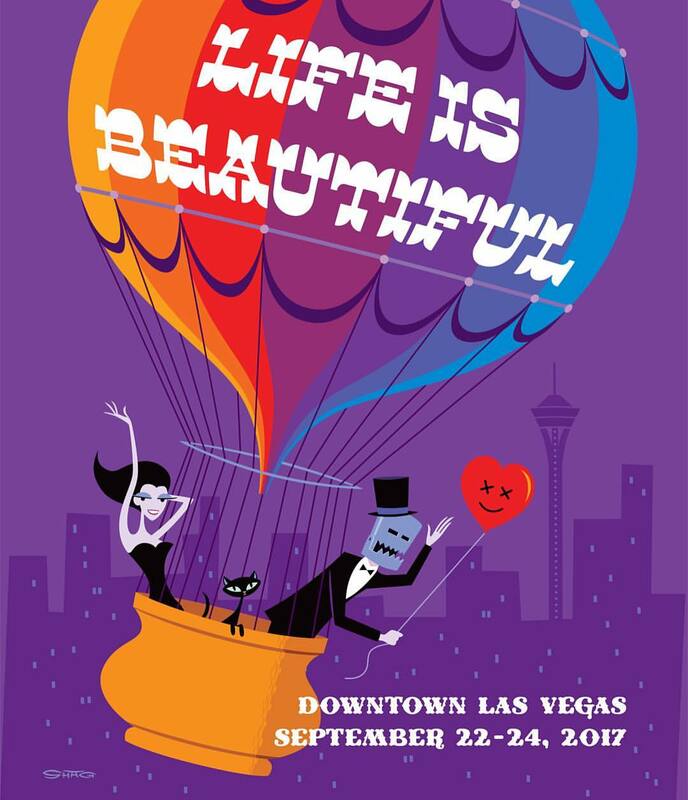 In 2011, the Hand Pulled: The Complete Shag Print Collection exhibition included a studio proof from the prints Desert Polynesia, Palm Springs Weekend, Vinegar Girl, and Well Hung. There were twenty studio proofs produced for each of these prints. 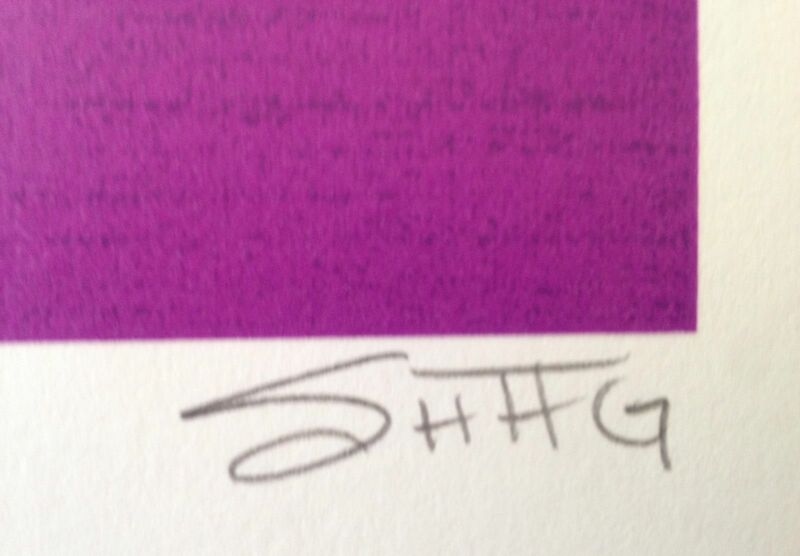 Publishers Proofs are a small number of prints given to the publisher of the edition. The prints are identical to the regular edition. 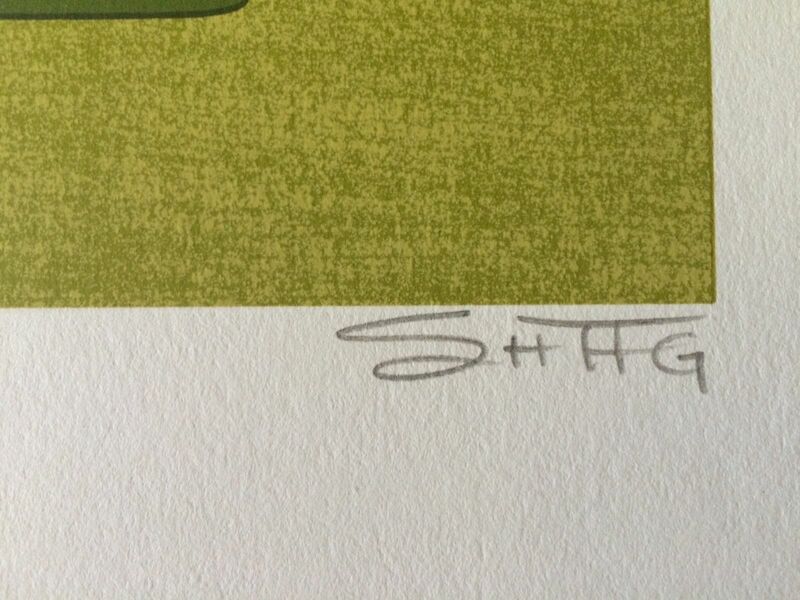 In 2011, the Hand Pulled: The Complete Shag Print Collection exhibition included publisher proof 10 of 10 for the print The Envious Girlfriend. The B.A.T. Bon à Tirer proof (Good to Print) or R.T.P. Right to Print proof is the printer’s reference guide for producing the edition and is very rare as generally only one will exist per limited edition. Traditionally this is the artist approved sample print to ensure that the print is created correctly and may include notes on ink, ink process, wiping or printing. It will be on the same paper, with the same inks, and be marked B.A.T., R.T.P., 1/B.A.T., 1/R.T.P. etc. 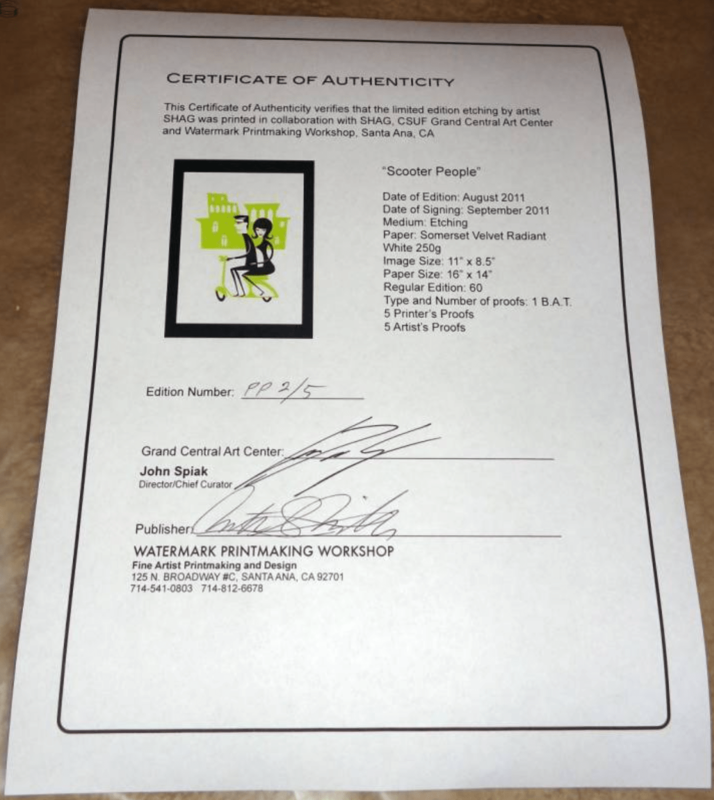 One Bon à Tirer proof was recorded on the certificate of authenticity for the print Scooter People at the Hand Pulled: The Complete Shag Print Collection exhibition, but it is unclear if any have ever been sold. Archive Impression: Retained by the workshop for study, reference or exhibition. Marked as “Archive Impression”. 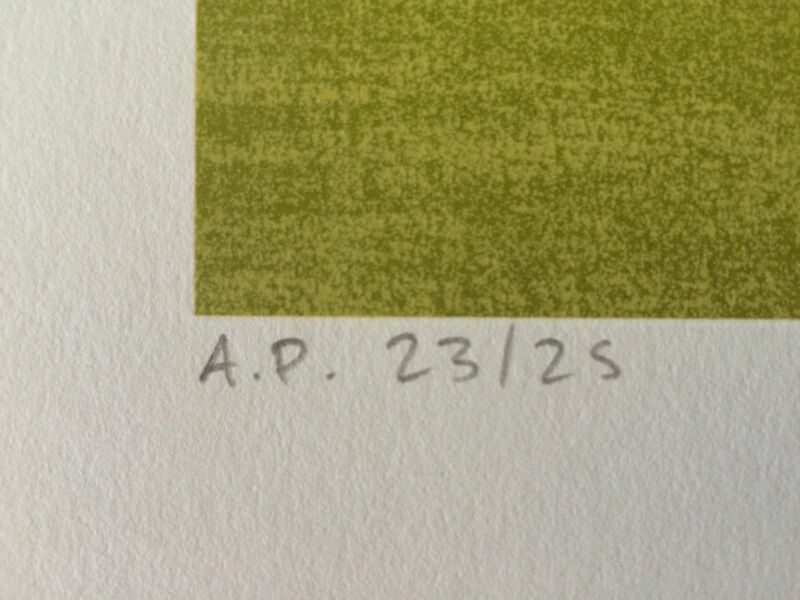 Cancellation Proof: A single proof pulled from the defaced screen/plate/block to show that the edition was limited and no further prints can be made. Color Separation Proof: A print from a single color of a multi-color print to check the process. Dead Proof: When setting up a print run, an impression may be made on the reverse of a paper sheet that already bears a rejected proof on its face. The printer should immediately destroy this proof (usually as by tearing off a sheet corner) as it is taken from the press. This should never leave the workshop. Épreuve d’artiste: French for artist proof, marked as A. or E. d’A.. Edition Varied (E.V. ): The Edition Varied (E.V.) identifier is used for alternate edition such as different paper or changes of ink color. Hors de Commerce: French for “outside of business”, essentially an artist’s proof and marked as H.C.Produced in very small numbers (<10) and often used to show gallery owners and art dealers. Not For Sale: Essentially a print created as part of setting up the process and marked as N.F.S. These should not be sold but do occasionally come to market long after the edition sells out. Presentation Proof: Produced to inscribe to the artists friends, collaborators or collectors. They will only bear the inscription and the number produced recorded in the prints documentation as a presentation proof. Progressive Proof: A progression of prints used to record the development of the process, for example, a three-color serigraph would have the prints A, B, A+B, C, A+B+C. This final copy may become the B.A.T proof. 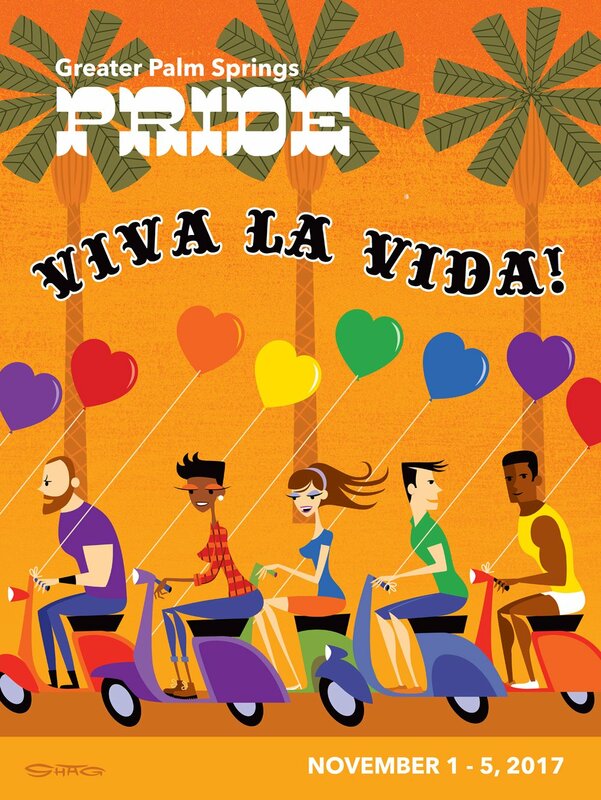 Publication Proof: A small number (generally no more than five) of unsigned and untrimmed prints may be produced in connection to print sales. These will be clearly marked “Publication Proof: Note For Sale” in indelible ink and will be canceled by cutting off a corner or punching a hole in the image. They must be destroyed as soon as they have served their purpose. Separation Proof: Proofs of each plate, printed in black, to facilitate reproduction of the images for publishing in books, catalogs, and magazines. State Proof: Impressions that differ markedly from the original, often showing progression in the change of state. Working Proof: Trial proofs taken during the development of a print, possibly including notations and corrections concerning color changes, pressure change, etc. 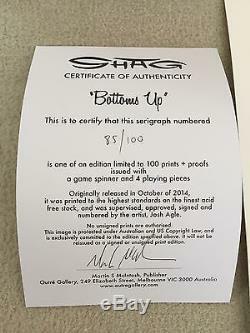 Since 2003, Shag has included a certificate of authenticity with each regular limited edition print. The CoA includes the print name, print number with edition size, details of all prints produced, a statement that no further prints will be produced following this edition, and finally a signature from the publisher. 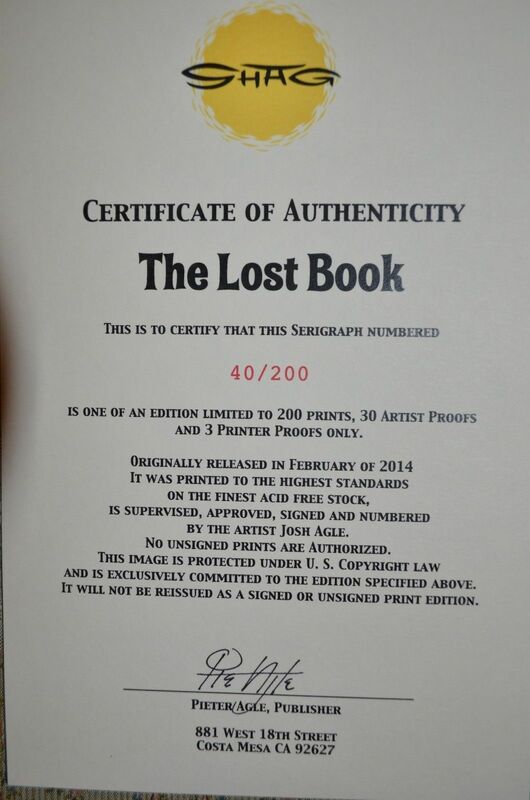 Note that only regular prints for a limited edition will include a CoA, they are not produced for any proofs. The Georgia Print Law (July 1st 1986) requires artists, art dealers, and auctioneers to supply customers with information on the nature of the print, the number of copies and editions produced (including all proofs) in addition to detailing the involvement by the artist in the creation of the print. This applies to all work valued over US$100 (excluding frame). 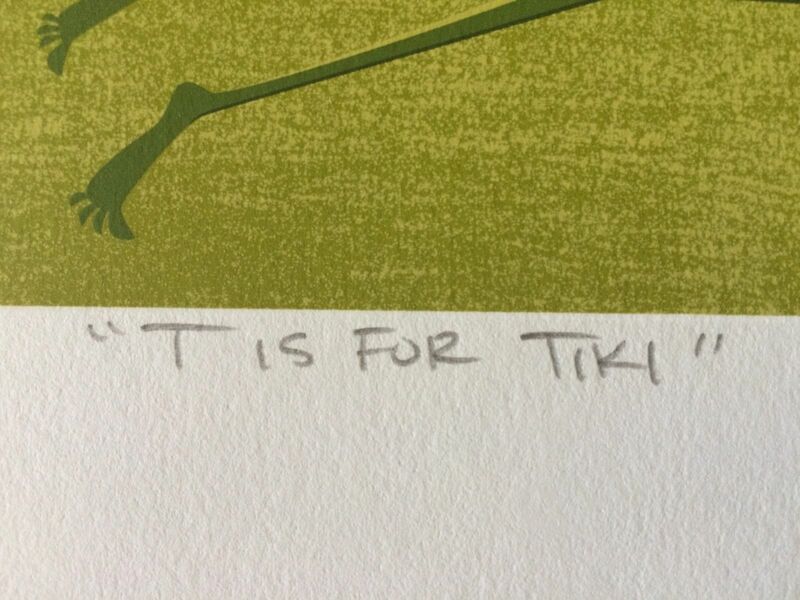 The CoA provides this information to potential buyers of a print.